The holiday season is the busiest time of the year, for businesses and customers. In fact, traffic accidents are more common during the holiday season not only because of the winter weather but also because of road rage, negligence, and other factors. Customers save money on parking. New York City drivers waste up to $2,243 every year in time and fuel looking for parking spots. But, it only costs drivers between $1 to $5 in tips when a company uses valet parking. When customers spend less money on parking, they can spend more money at your business. Fewer car accidents on your property. A car accident on your property can be a stain on your business' reputation. Unfortunately, up to 66% of drivers admit to driving while distracted when they're in a parking lot. Valet parking reduces the chances of car accidents in your parking lots and maintains your company's reputation. Valet parking makes your business stand out. 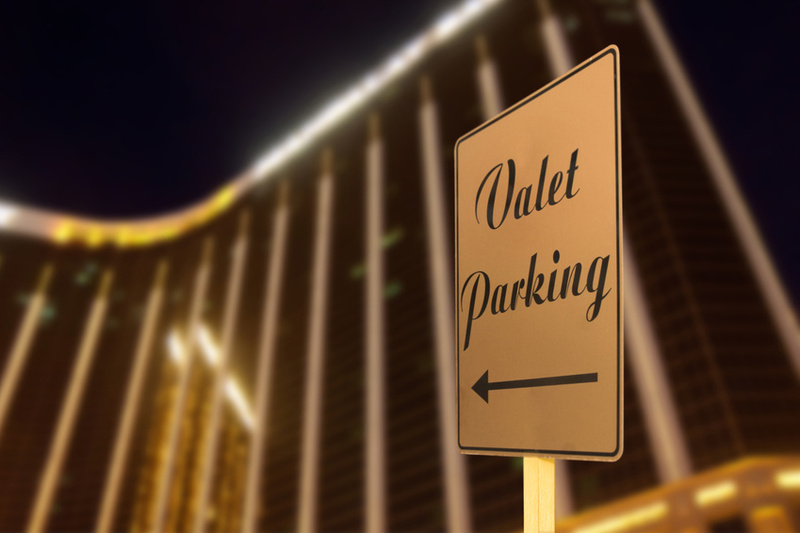 Classy businesses, especially hospitality businesses, often use valet parking because it adds an air of luxury to the customer's overall experience. If you're looking to stand apart from the competition this holiday season, valet parking is the way to do it. Your employees will be on time. The holiday season is busy and you need your workers to be on the ball more than ever. Unfortunately, when parking is a nightmare, it can keep your employees from getting to work on time, which can add more stress to your workplace. Valet parking ensures your workers are punctual and ready to take on the high demand the holiday season brings. Valet parking is one of the best gifts you can give your customers and employees this holiday season. But, you can make the experience even more special by using custom valet tickets. Whether you're looking for custom valet tickets for businesses or a corporate event, Valet Tickets has what you need. To learn more about our valet supplies, valet ticket templates, and valet ticket printing, contact Valet Ticks today.